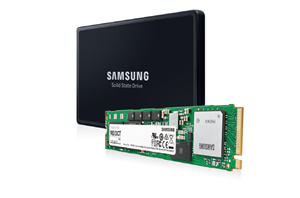 Samsung's 983 ZET is a high-end enterprise SSD and the first retail drive to feature Samsung's low-latency SLC Z-NAND flash memory. 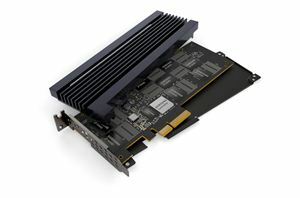 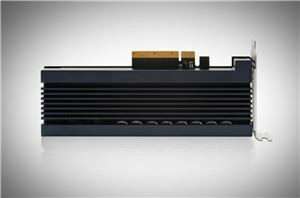 Designed for highly performance-bound workloads that favor IOPS and minimal latency above all else, the 983 ZET is designed to compete with the likes Intel's Optane SSDs and their underlying 3D XPoint memory. 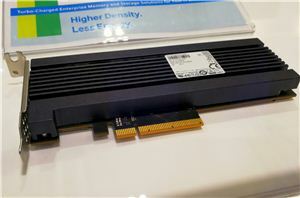 Meanwhile, by building a drive with some of the best flash memory ever designed, Samsung is giving us an up-close look at the answer to a very interesting question: just how fast can flash memory get?